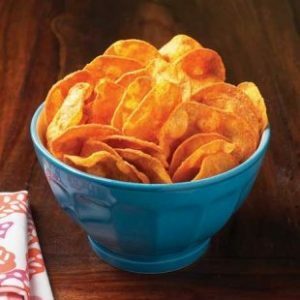 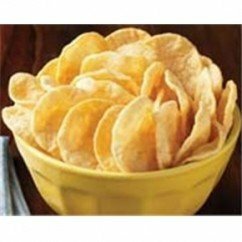 Choose from an assortment of our delicious, low carb chips. 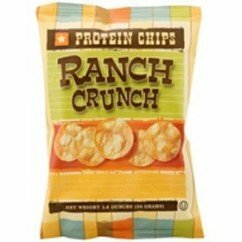 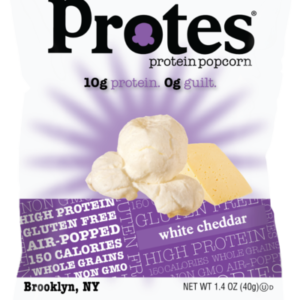 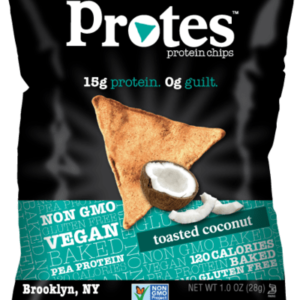 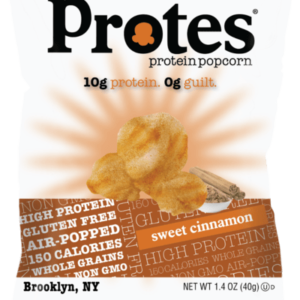 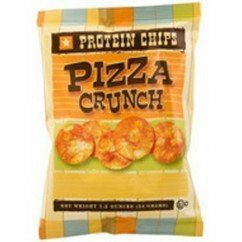 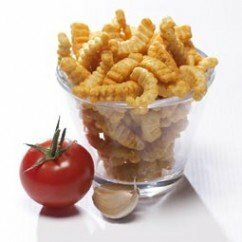 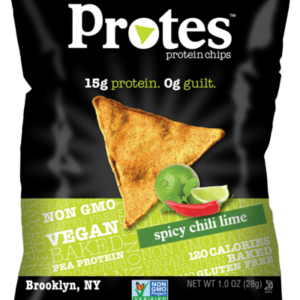 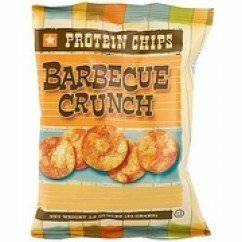 For those who love to snack and want to stay healthy without sacrificing taste, these high protein chips are perfect. 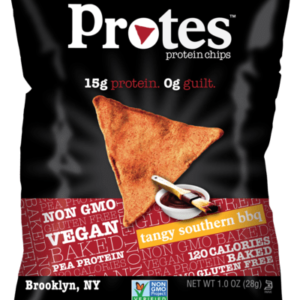 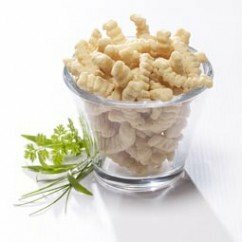 You’ll love the taste and knowing that with every bite, you are feeding your body with a nutritious, healthy, snack.